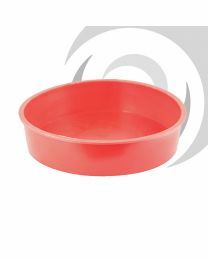 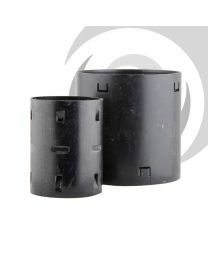 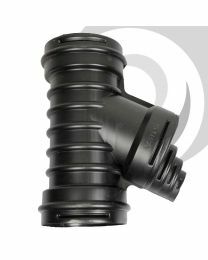 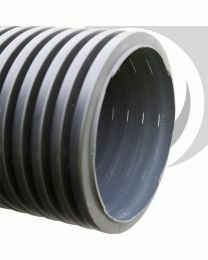 Land drainage pipe - to drain excess water from areas with excess water saturation. 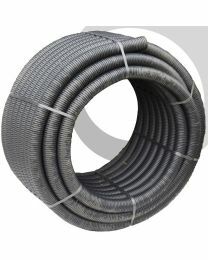 The perforated pipes allow water to drain from the soil to be carried away. 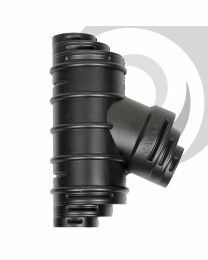 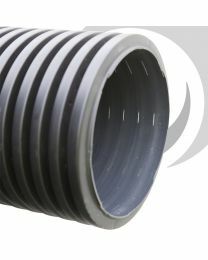 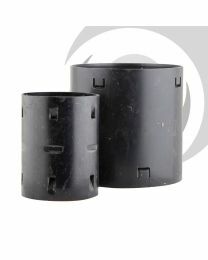 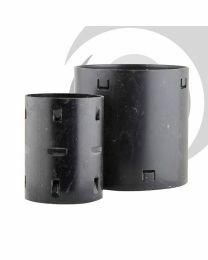 We stock coils and lengths of perforated land drainage pipe, couplers and junctions. 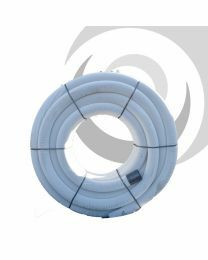 We also stock pre-wrapped perforated land drainage pipe with geotextile.